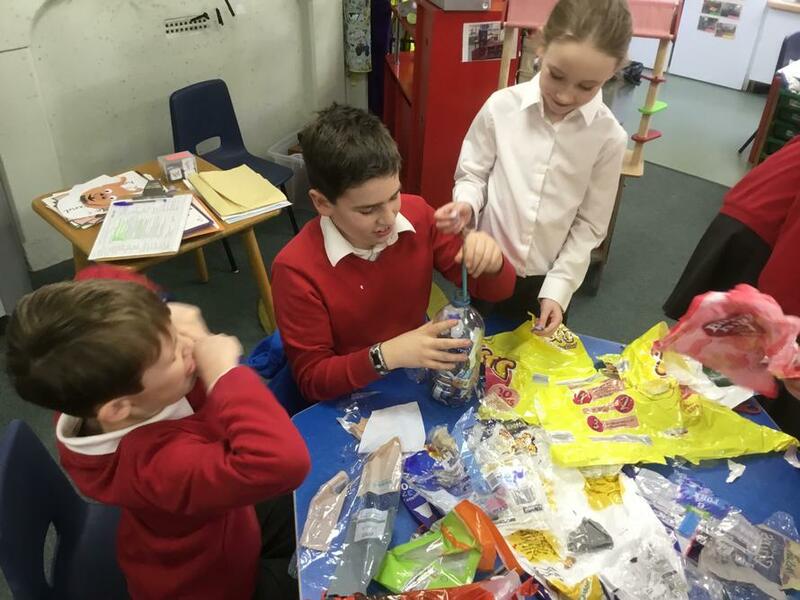 "Make a Difference" Club is a club at Binsted CE Primary School which was set up by Reuben, Thomas and Mrs Lucas. 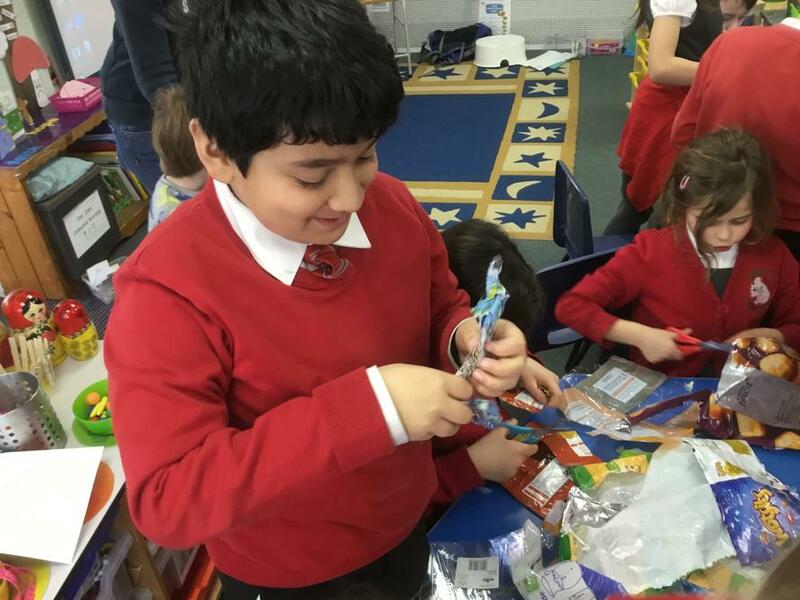 The members work hard to make a difference to the school, the community and the wider world. 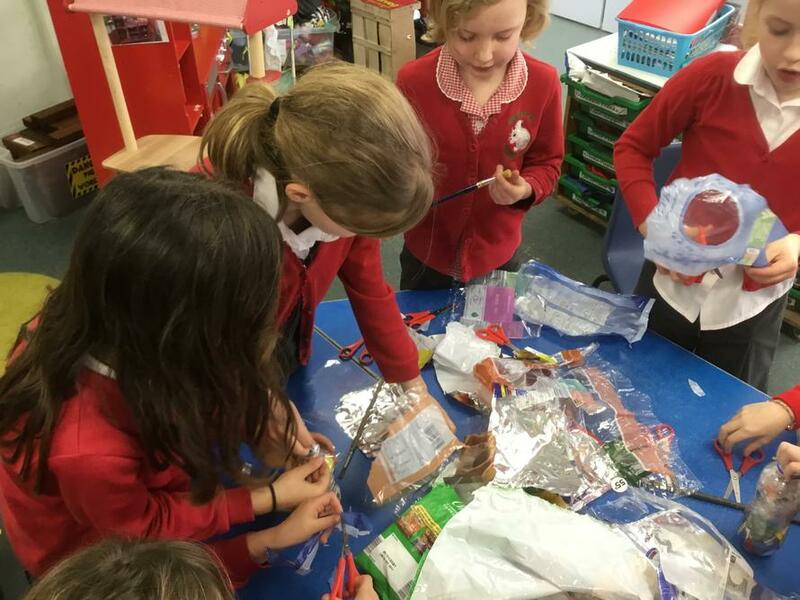 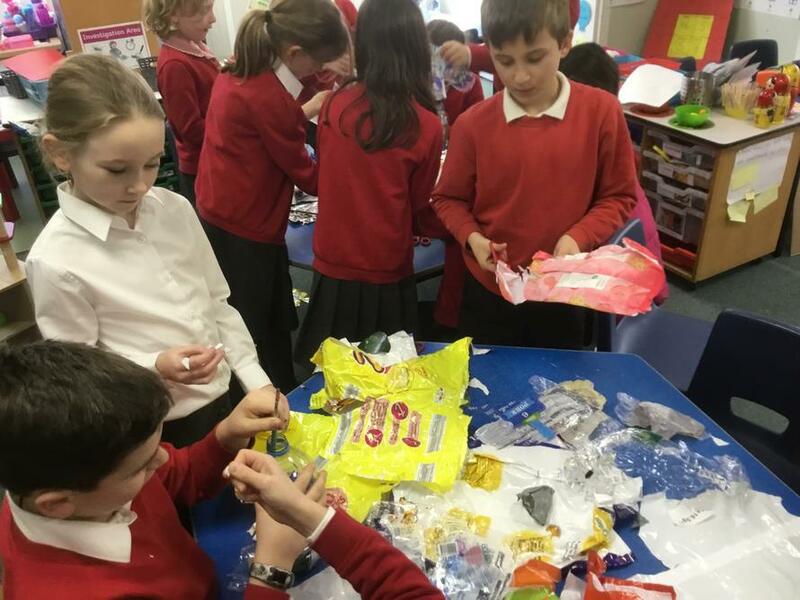 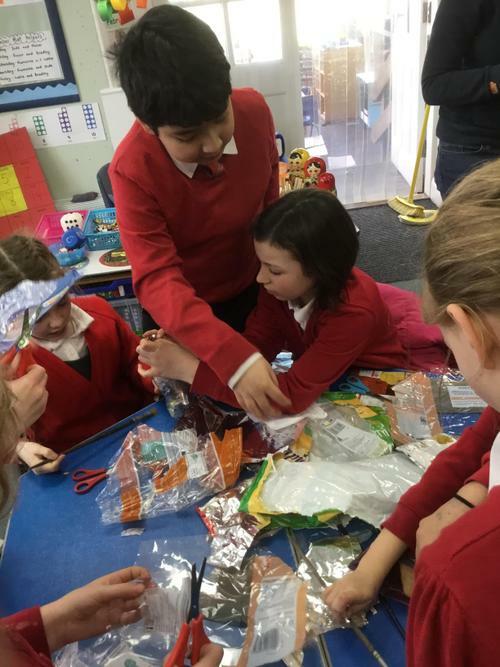 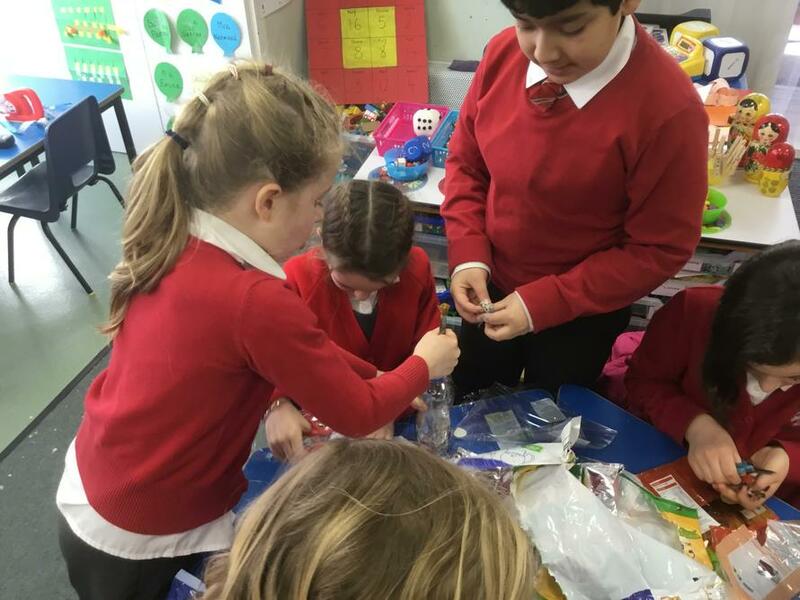 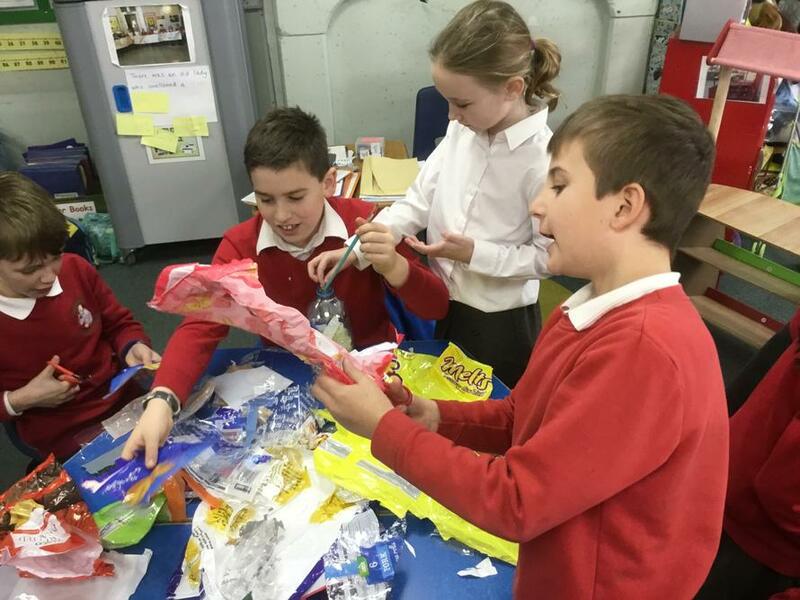 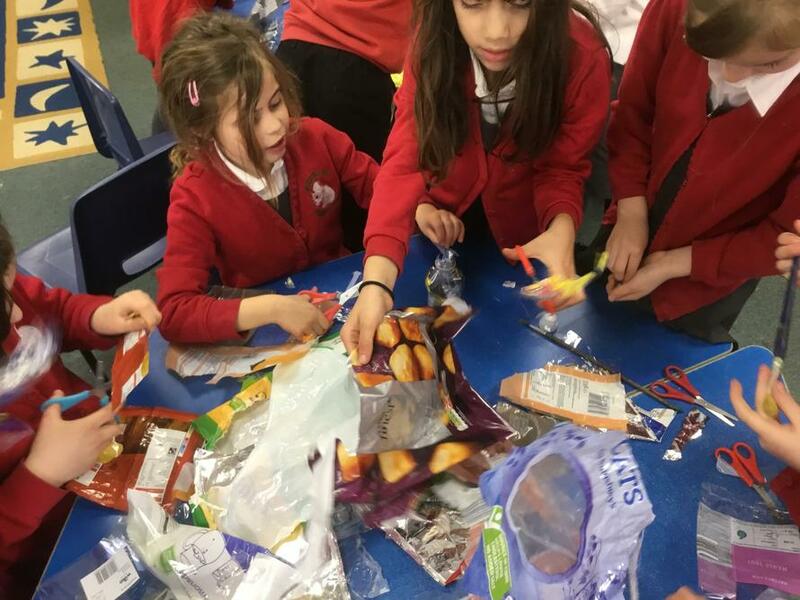 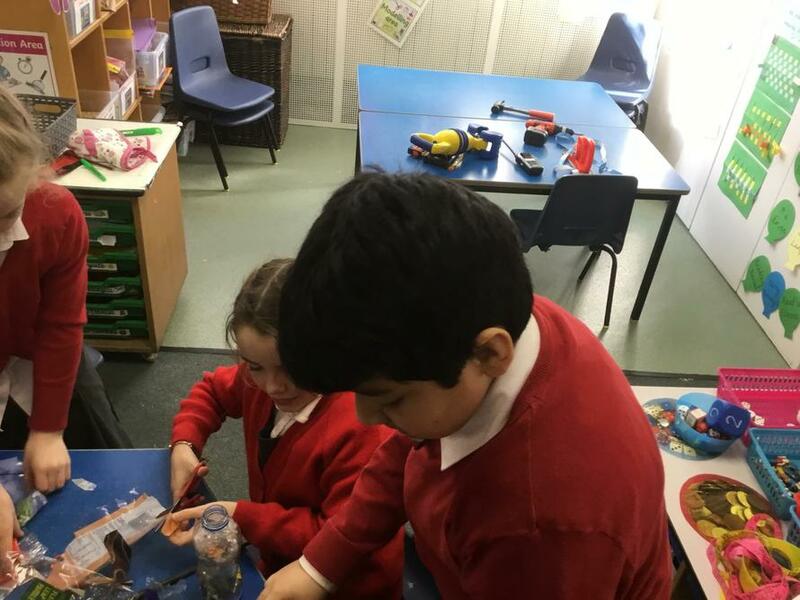 It meets on a Friday lunchtime in Oak class to create and do fun activities to make a difference. 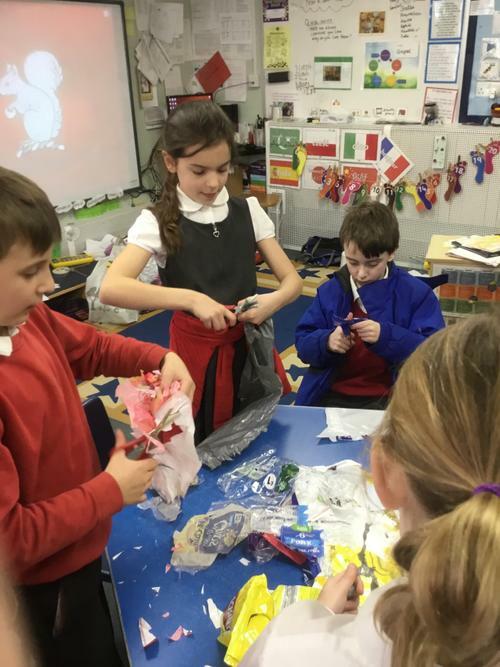 Making Ecobricks to build an outdoor planter!